It likely you’ve heard of the movie The Manchurian Candidate, a man running for president who has been brainwashed to obediently follow instruction from his handlers. 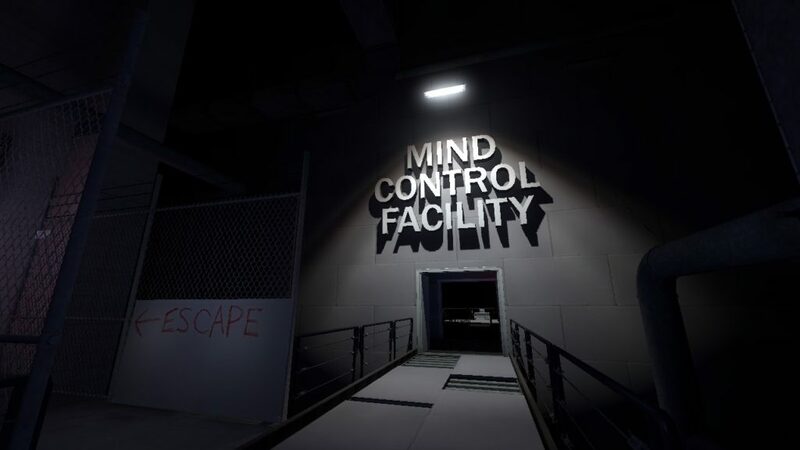 The mind control experts who programmed him created an alternate personality that would come forth on command without his main personality being aware of it. The idea seems preposterous on it’s face but research says it’s possible to create an alternate personality (aka “an alter”) through various mean of mind control and hypnosis. Interesting but filled with paranoid speculation and very little provable facts. One book that proposes this type of mind control is “How The Illuminati Create A Totally Undetectable Mind Control Slave“. 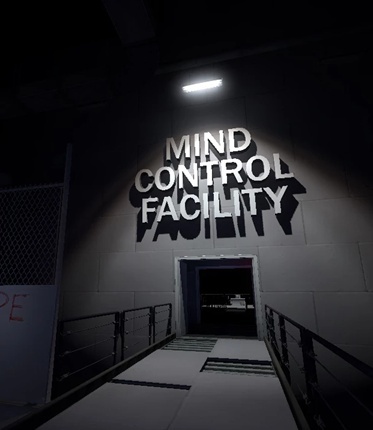 The title, as one might suspect, is designed to create fear and paranoia. The book proposes in all seriousness that a hidden world-wide conspiracy exists to subjugate humanity. A central tool of this organization (The Illuminati) is there ability to create mind control slaves out or people without their knowledge. Without stating it directly the book suggests even YOU could be one of these unknowing mind control slave! The down side of this book is it’s complete absence of documentation. There are no names, dates, locations that provide enough specificity to make their claims credible. It is nonetheless, illuminating… pun intended. A tested method of creating alternate personalities. 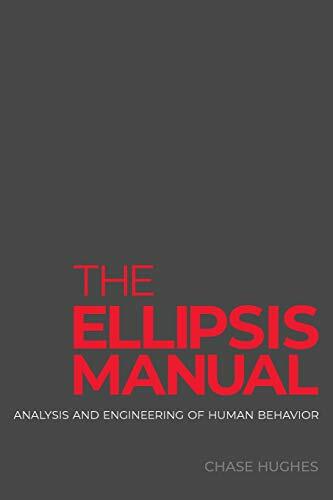 By contrast The Ellipsis Manual by Chase Hughes reveals a process of creating alters through a tested hypnosis process that yields incredible benefit to the hypnosis subject. These alters, better known as “helpers”, are created to remind the subject of the best, most beneficial actions and responses. The author has even tested and refined the process on volunteer subjects and has documented the results. This naturally begs the question: “Can this be used to create a Manchurian Candidate?” and I have reason to believe the answer is YES! Fortunately the process of creating an assassin as an alter personality is not mentioned. But I’m sure a skilled hypnotist could extrapolate a protocol with that end in mind. Final note: Always use these tools for good.